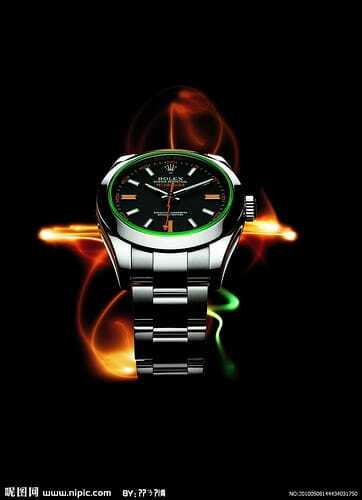 Here’s another chance to catch a glimpse of those great new Rolex watches from Baselworld 2013! According to China Daily, Rolex have launched The Rolex Experience in Bund, Shanghai. The collection will be viewable until August 31st, and includes six new watches in the Oyster collection, amongst others. Rolex have described the exhibition as ‘luxurious’, taking up over 800 square meters of space. It is designed to appear like an interactive museum, with a built-in play area in the center. Even the door to the exhibition is themed, having been designed to appear like the bezel of a Rolex watch. Once inside, there are areas to represent each of the five pillars of Rolex. These include a heritage area, Performance, Partnerships, Oyster, and the Rolex Institute, where philanthropic activities are highlighted.